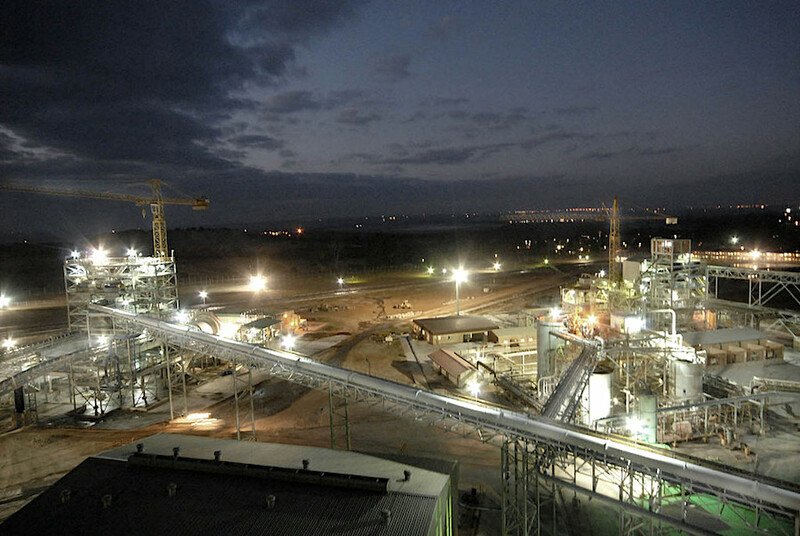 Eight of the thirteen gold miners trapped underground at Sibanye-Stillwater’s (JSE:SGL) (NYSE:SBGL) Masakhane mine in South Africa remain missing, the company said after a seismic event caused a fall of ground in an operating stope. Contact was made with six workers earlier on Thursday and two two were brought to surface safely, the firm said, but one of them regretfully succumbed to his injuries and passed away. All efforts were being made to locate the other seven employees who remained unaccounted for at the mine, part of the Driefontein operations on the West Rand, Sibanye-Stillwater said. It's the fourth accident at one of the company’s mines this year. “The Department of Mineral Resources and all the unions have been informed and representatives are on site assisting with the rescue efforts,” it noted. This is the fourth accident at one of the company’s mines this year. In February, nearly 1,000 miners got stuck underground for more than 24 hours at Beatrix gold mine, but were found unharmed. A few days later, two miners died after a section of the Kloof gold operation collapsed. Later that month, another worker lost his life while clearing a blocked ore pass at the company’s Driefontein gold operation.